June 2018: It’s the LGBTQI Pride Month, and the members of the community say they still feel marginalised. 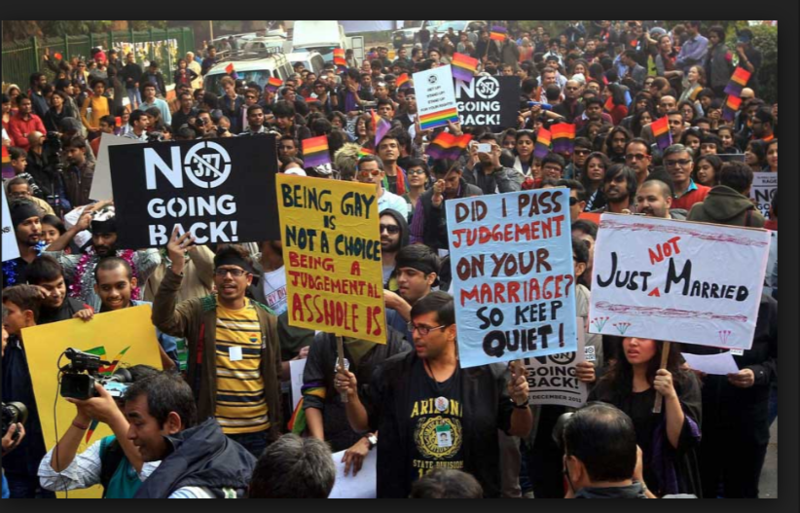 The LGBTQI (lesbian, gay, bisexual, transgender, queer and intersex) community has been battling for their rights, and they are determined to go on till they have transformed from being a burden to India's pride. In the quest for a change in attitude of the society members of the community assert India is missing the pink rupee, which describes the purchasing power of the gay community. A nation cannot progress if a large number of its populations feels marginalised or is living in fears and is discriminated against. Read the news here. 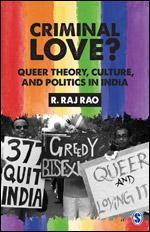 A much timely addition to the subject of Queer theory and Queer Politics in India is a publication by SAGE India, ‘Criminal Love?’ by R. Raj Rao. The book is a courageous work that does not shy away from this contested territory and challenges the ideas of what it might mean to be a queer. Criminal Love? takes up the challenge of studying the wide gamut of lived reality of the Indian queer, against the backdrop of a set of theories. Queer theory still largely comes to us from the West. 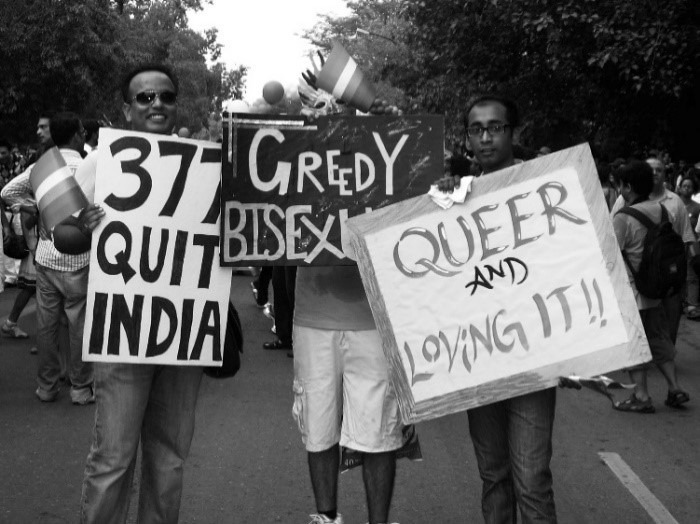 We have yet to develop an indigenous queer theory of our own in India. Written by a man who has been openly gay for the last 40 years, this book picks up issues, concepts, and theories within the realm of queer studies and dissects them against the day-to-day experiences of Indian queers. Digging deep into his own experiences and those of the people with whom he has come into contact, Rao highlights the sites of transgression within a seemingly monosexual society.